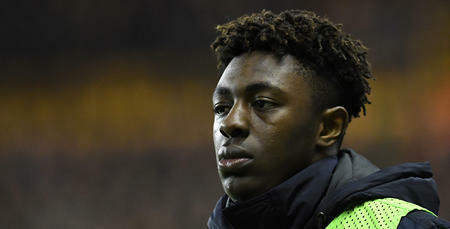 HAVING spent much of his younger years with Millwall, Eze joined QPR in August 2016, initially on a one year deal. 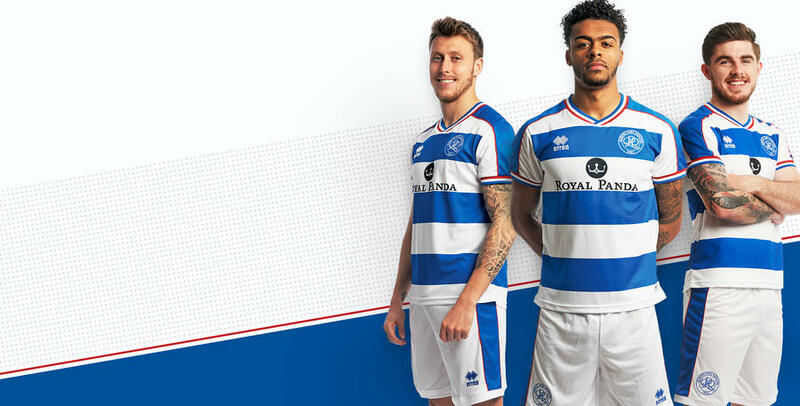 Blessed with quick feet and great skill, Eze put in some really promising performances for QPR’s Under-23s and his potential was rewarded in January with a new long-term contract. 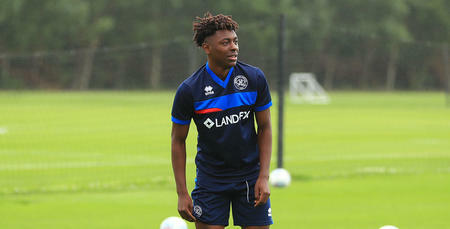 He made his debut for the R’s against Blackburn Rovers in the FA Cup, but unfortunately, it lasted just 18 minutes as an injury saw him replaced by Yeni Ngbakoto. 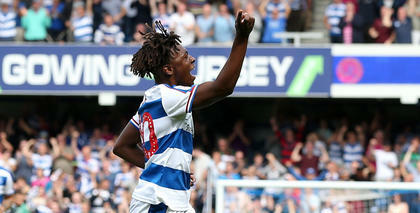 After joining Wycombe Wanderers on loan in August 2017 he made 22 appearances, scoring five goals before returning to Loftus Road. His performances were seen as a major reason as to why the Chairboys went on to secure promotion. 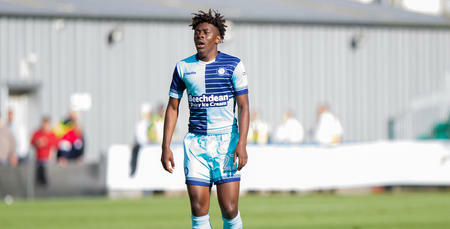 Eze went on to feature 16 times for the R's during the second half of the campaign impressing in a number of roles and finding the net twice. RT @LovLikeJesus: Faith in God changes everything.